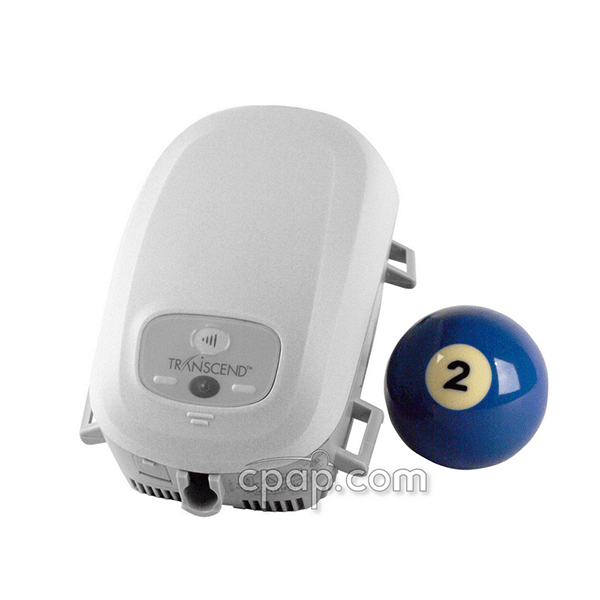 The Transcend miniCPAP™ Machine is one of the world’s smallest, lightest CPAP machines. It weighs less than 1 lb and is quiet, with a 29 dB sound rating. The Transcend miniCPAP™ Machine is now compatible with all CPAP masks. Optional battery packs allow for use anywhere. Take this CPAP camping, boating or travel – wherever power is out of reach. The Transcend miniCPAP™ Machine is a great travel or every night machine.